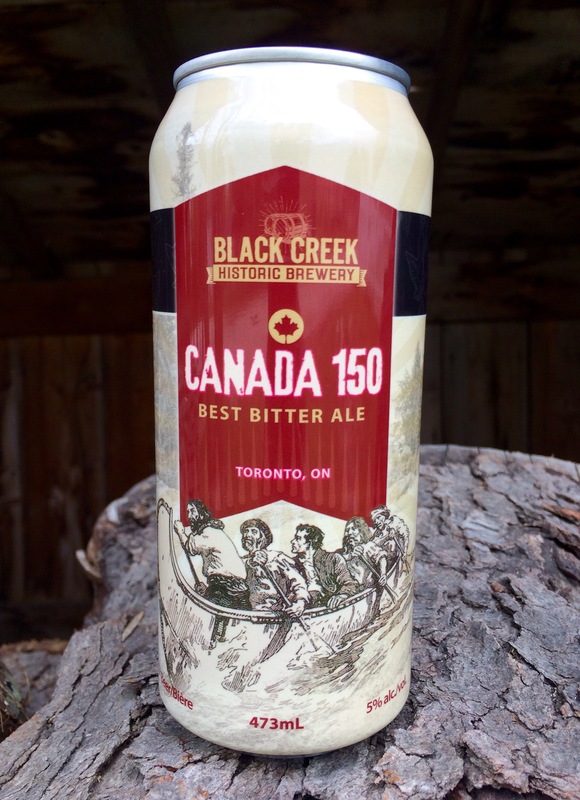 Over the years, we’ve had thousands of people come to sample our beer in the Black Creek Historic Brewery. But what if you want to bring some friends together at your next dinner party? 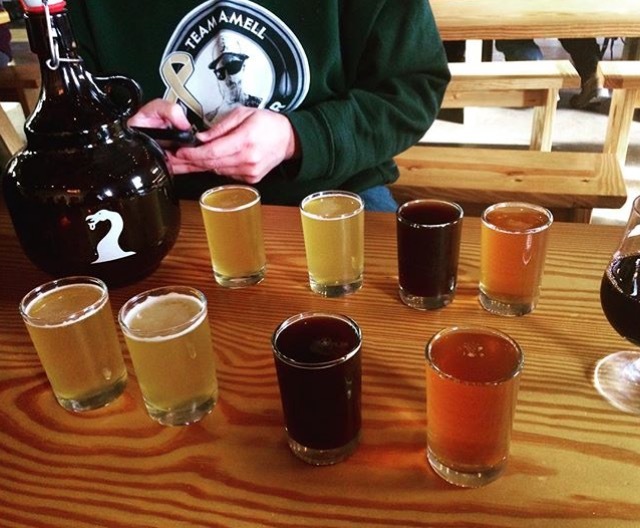 What if you want to put together…your own beer tasting? Never fear! Your trusty beer journalist is here to give you some advice! Who’s your crowd? What do they normally drink? Are they game to try anything, or do they have a preferred style? Are they seeking easy recommendations for their next night out, or do they want to try really unusual, hard-to-find beers? Answering these questions for yourself will help you figure out the next set! Do you want to have a close exploration of one style? Get as wide a range as possible? Stick to one geographic region, or taste beers from all over the world? Every answer’s a good one, but sorting this out before you get to the store can save you time staring at bottles and second-guessing yourself. Generally speaking, you probably want to sample between three to five beers, so setting some parameters can help you narrow your options! 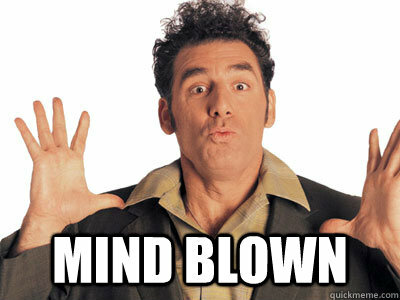 One standard serving of 5% ABV beer is 12 oz. A pint’s either 16 oz (American) or 20 oz (British). Obviously, you want to be consuming responsible amounts. If you’re doing flights of beer (which you are), you don’t want to go above 4 oz per style, and 2-3 oz is just fine—this is only a taste, after all! There is a method to our madness in the brewery. When you’re sampling different beers, the general rule of thumb is to start mild, and work your way up. Consider “mild’ in terms of flavour as well. 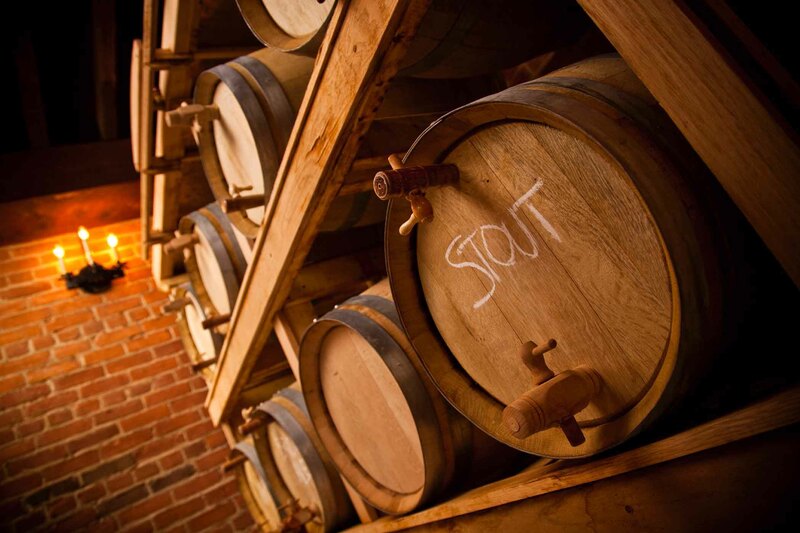 If you have a 5% pilsner and a 4.8% oatmeal stout, you don’t want to have the stout first. Why? Because it’s a much heavier, more complex beer and it’ll mask the pilsner on your palate. One more caveat: sour beers and hops affect the palate longer than malt tastes. So still save those lambics and IPAs for the end. Don’t worry. It’s part instinct, part practice. You’ll get the hang of it! Your pals will appreciate if you can tell them a little about each beer. Learn the dominant tasting notes for each style, and maybe a little history, if that’s your jam. Though if you’re reading this blog, I hope it is! While serving, keep track of quantity and pacing. People tend to adjust their rate to match others’, so keep things easy and relaxed. Break things up with snacks and water, and make sure all of your friends have a safe way to get home. 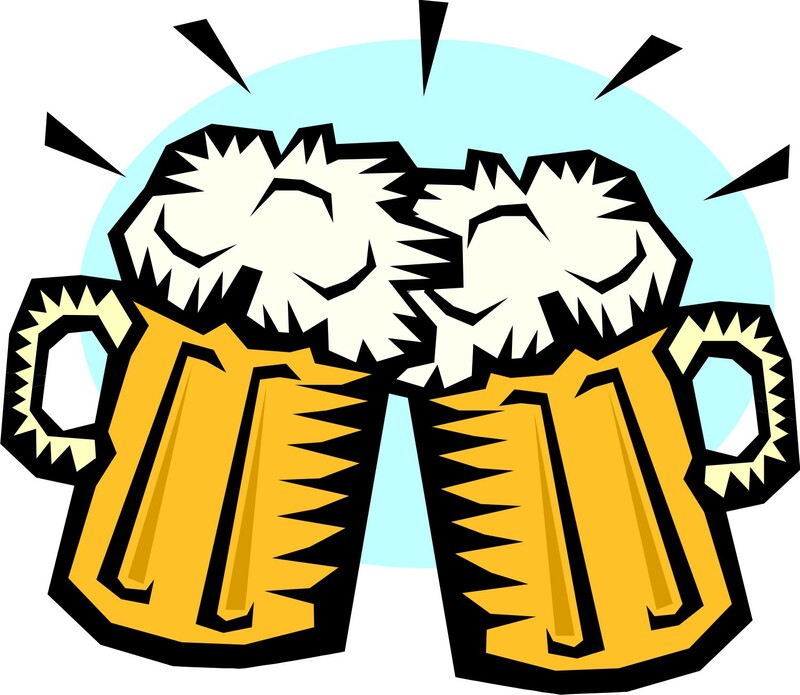 Your very own beer-tasting party, in seven easy steps! Be responsible, and have fun! 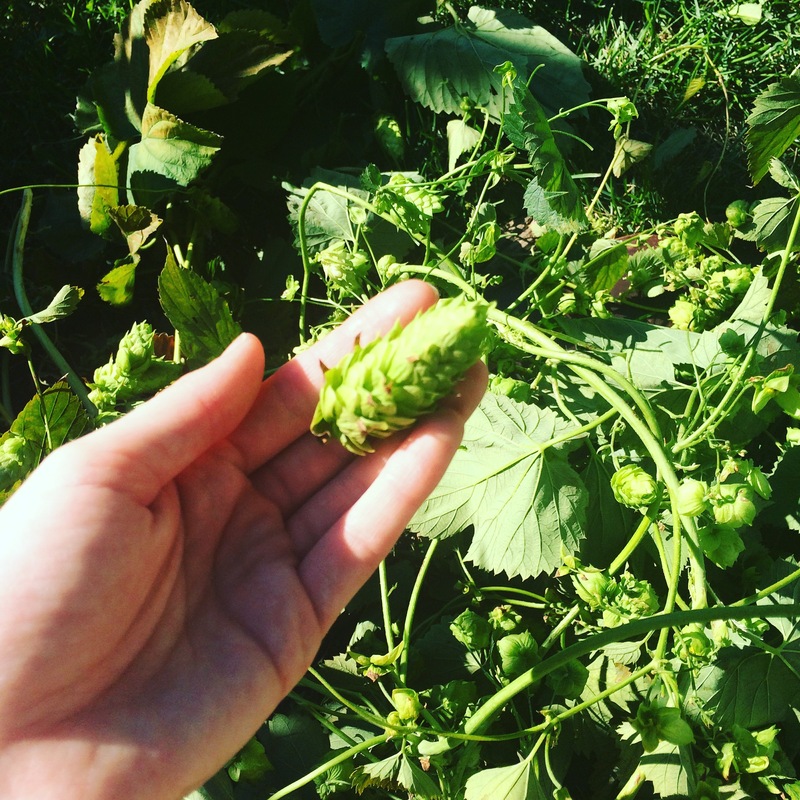 It’s mid-September, which means our hops have just passed their peak season. 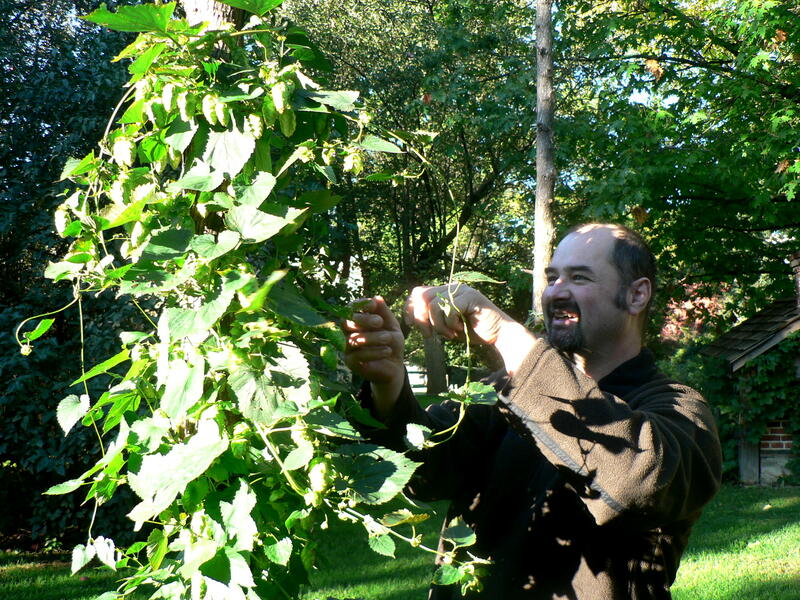 The ripening of our hop flowers is an annual sign that summer is ending, and Ed’s Wet-Hop Ale is just around the corner. 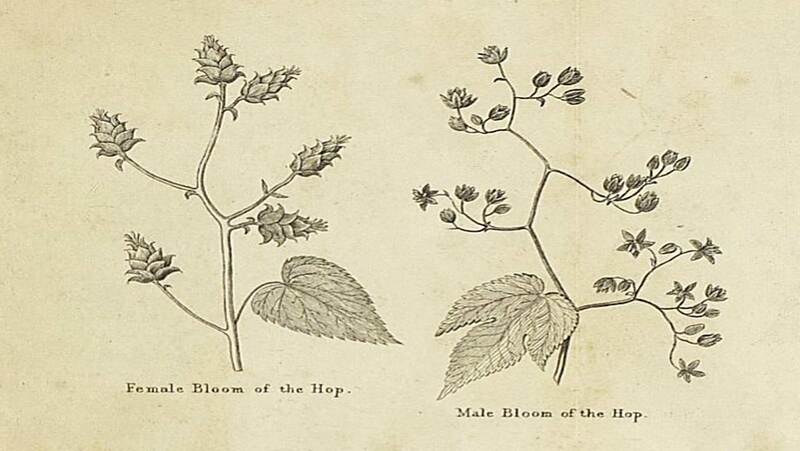 Of course, we mostly know hops for their role in flavouring and preserving beer, but Victorians had many other uses for this feisty little plant! This week, we are spotlighting one of Canada’s formidable female brewers: Susannah Oland. Today, you might recognize her beer under the name Moosehead! But let’s go back: way back. 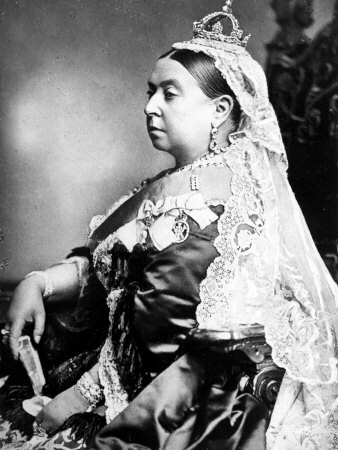 In 1865, Susannah emigrated from England to Canada with her husband John and their nine children. 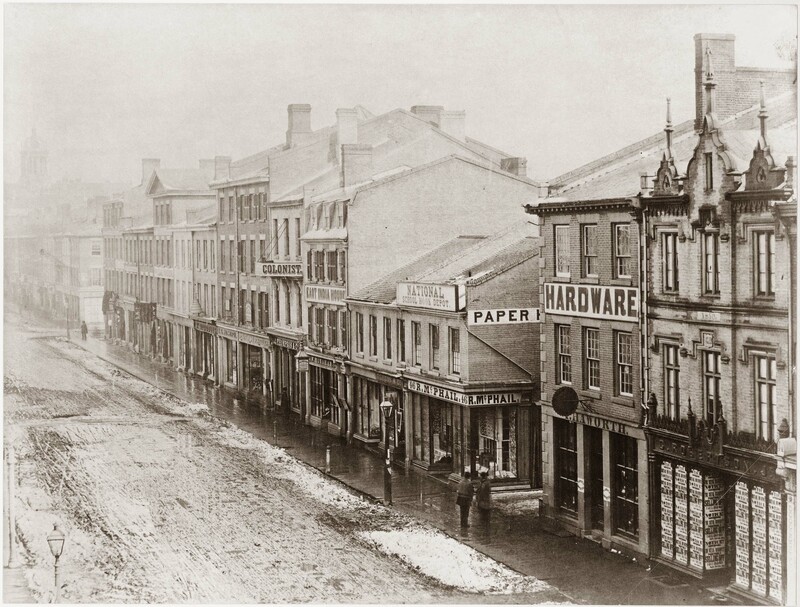 Upon arriving in Nova Scotia, John worked for the railway, while Susannah minded their children and brewed her signature Brown October Ale in the backyard. 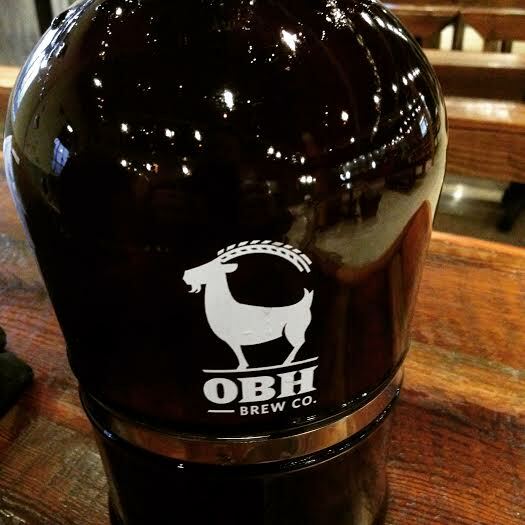 Impressed by her brew, friends encouraged the Olands to go into business, and by 1867, John and Susannah had established The Army and Navy Brewery. 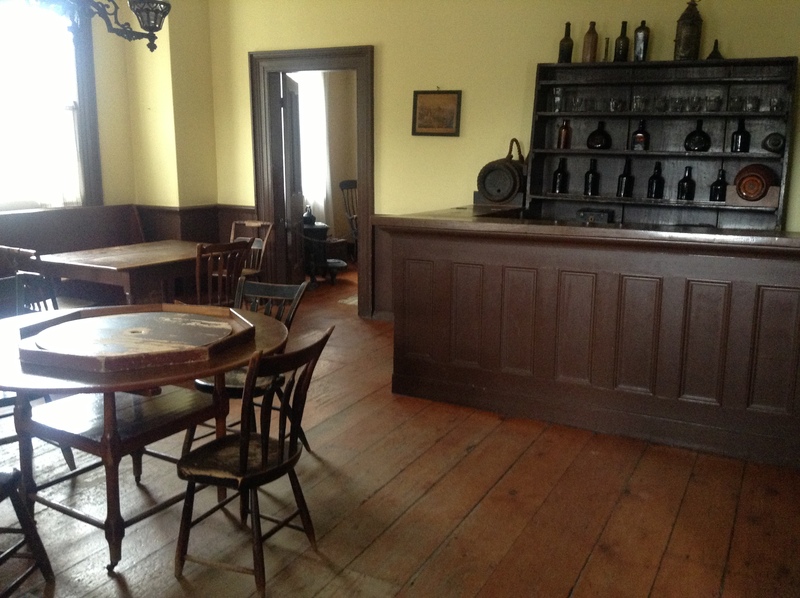 Situated on twelve acres in Turtle Cove, on the east side of the Halifax harbour, they ran a brisk business – local soldiers and sailors proved dependable customers, with a definite taste for Susannah’s ale! However, tragedy struck just three years later. 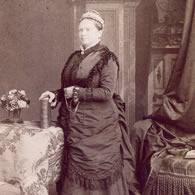 In 1870, John died in a riding accident, leaving Susannah to raise their children alone. 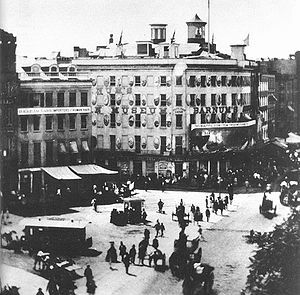 Financial difficulties left her no choice but to sell the majority of shares in The Army and Navy Brewery, thus losing control temporarily. However, Susannah possessed both determination and solid business sense. Upon receiving an inheritance from a family member in 1877, she returned to the beer world by forming a brewery of her own: S. Oland, Sons and Co. (the use of her initial was another canny business move – she wanted to hide the fact that a woman ran the brewery!). 1881 census: much the same story. 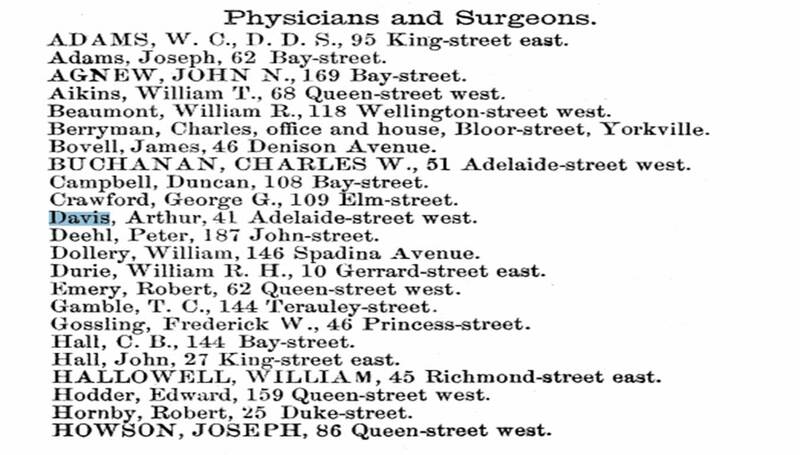 As a complete sidebar, it looks like her son John got into a spot of trouble: he voted in his deceased father’s place during a local (and hotly contested) election…but he was, unfortunately, underage at the time of voting (check out the 1871 census: he wouldn’t have been 21 at the time). However, it seems that nothing came of it. 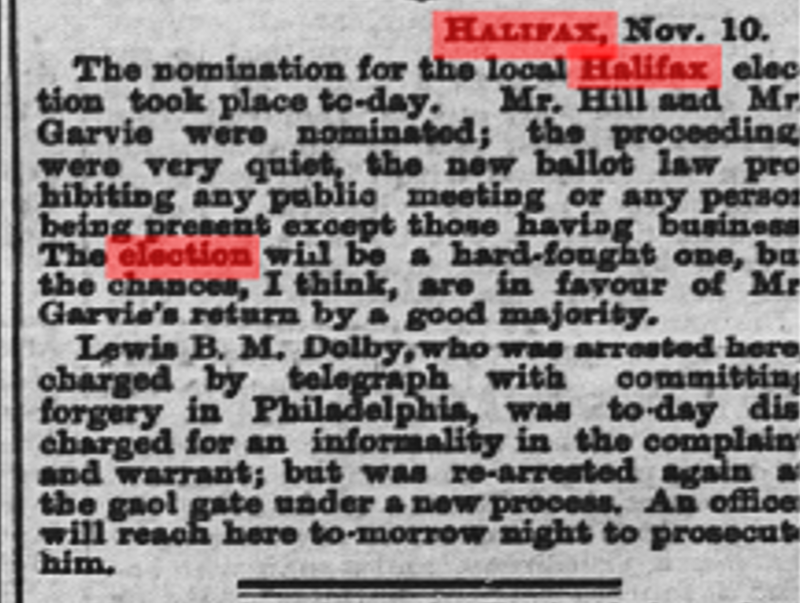 A close local election was held in Halifax (“The Globe,” Nov 11, 1870). 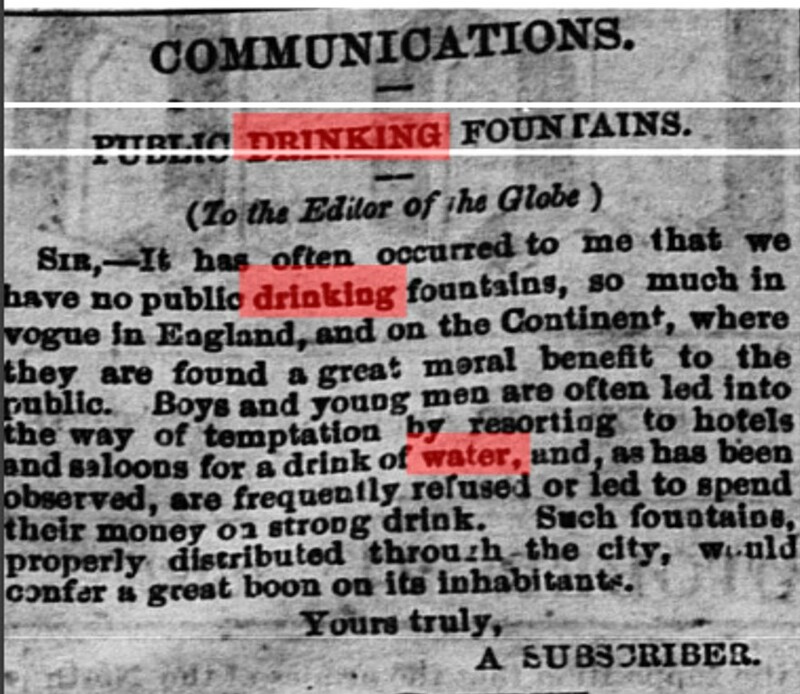 Uh-oh… (“The Globe,” Feb 22, 1871). You don’t HAVE to divulge your vote (revolutionary, I know), unless there’s an ethical question surrounding it. 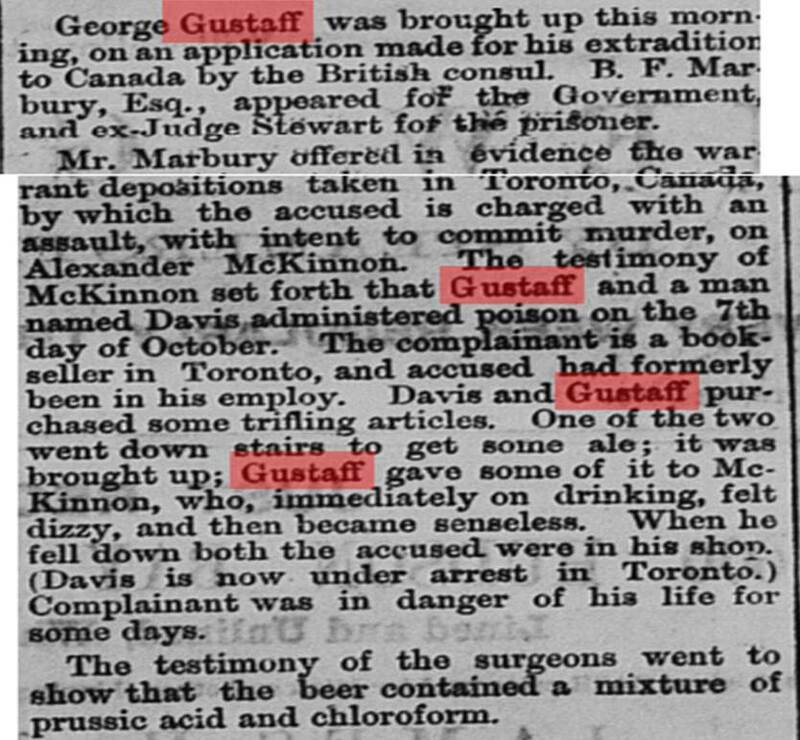 Young Oland’s standing firm (“The Globe,” Mar 8, 1871). Yep, they’re letting it slide. 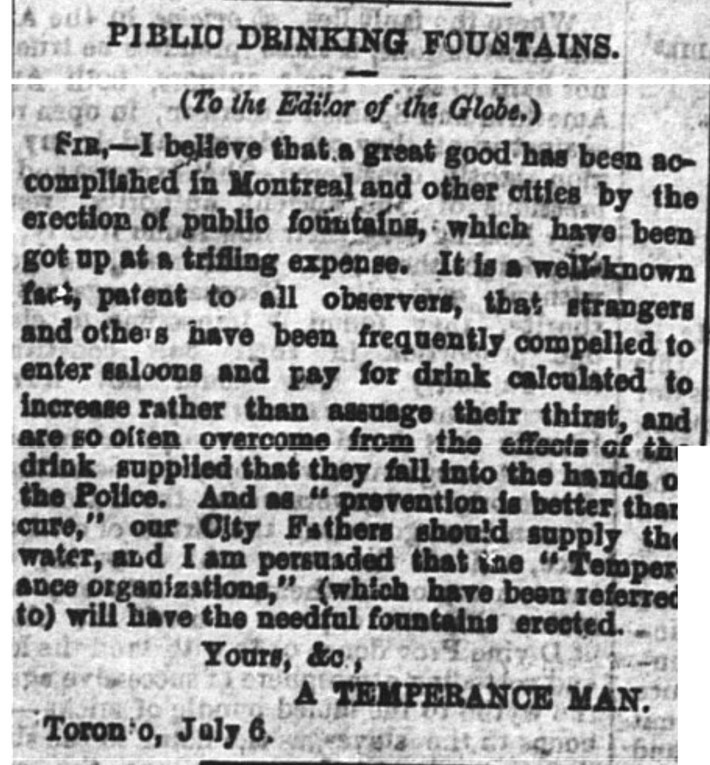 From my wide-ranging perusals of “The Globe,” the sanctimonious tone is typical (“The Globe,” Mar 8, 1871). 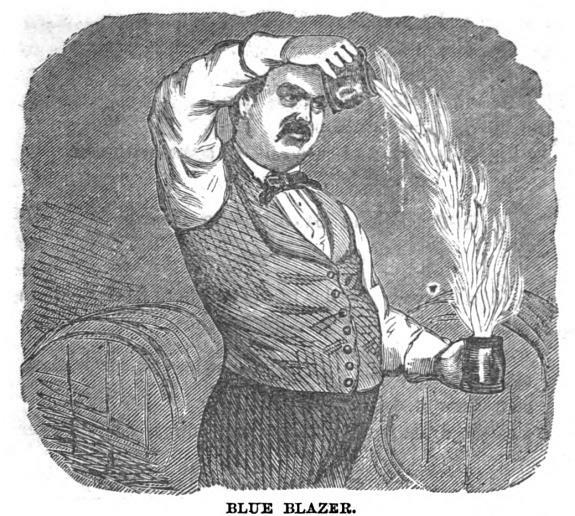 Besides John’s voting issues, the Olands’ brewery survived two fires, and by the time Susannah died in 1886, her sons had become proficient brewers in their own right. After her death, her sons John Jr., Conrad, and George took over the brewery, renaming it the Maritime Malting and Brewing Co. It was not the last time the name would be changed, nor the last tragedy. The brewery survived the Halifax Explosion in 1917, Prohibition, and two World Wars, adopting several new monikers along the way. It finally became Moosehead Breweries Ltd in 1947, after the popularity of its Moosehead Pale Ale. Through it all, the Oland family remained; they’re currently on their sixth generation! Where Sleeman, Molson, Labatt, and the others have passed into international partnership, Moosehead alone remains wholly Canadian. A fitting legacy for a fine brewmistress! While chatting about people’s beer preferences, I would often hear visitors to the brewery describe themselves as “seasonal beer drinkers.” Fair enough, I am too. 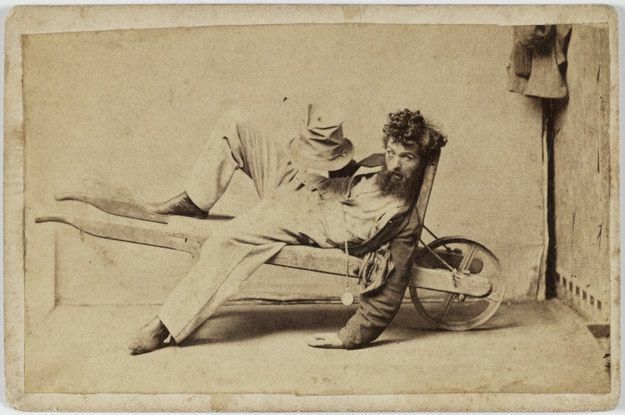 Even the most fervent lover of stouts and porters finds them a bit much on a day when the Humidex hits 40. Likewise, a light lager doesn’t always do it on a cold, rainy night. And so, I have compiled this list of alternate beer categories. Enjoy! This is the beer that you can find on tap in nearly any pub. Easy-drinking, it’s the sort of beer you can drink throughout the night—and feel pretty pleased about. For me? Beau’s Lugtread Ale. Okay, so you’re scanning the beer list…and you’re not seeing anything that grabs your interest. In fact, you’re contemplating getting water instead. 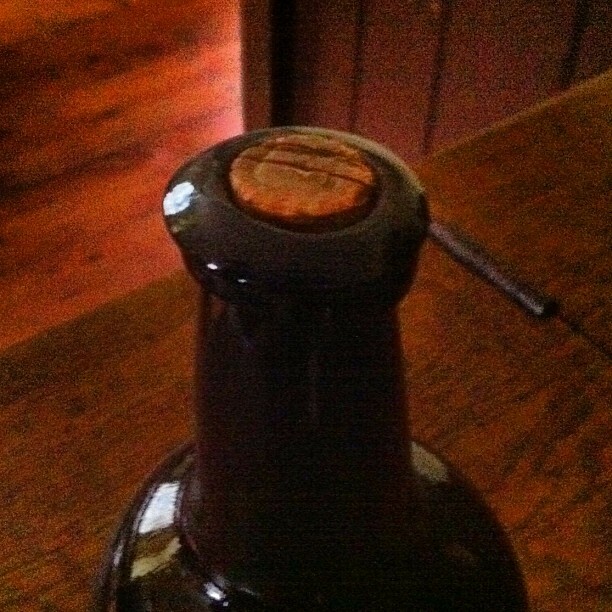 Then you see it­—that beer that really isn’t your favourite, but you will still drink it! It’s not a common beer, but you fell in love with it long ago. When you spy it on a beer list, there’s no question. It’s yours, right now. For me? Black Creek’s Ginger Beer, Péché Mortel (Dieu du Ciel). You’ve been outside for hours. The sun is beating down. Probably, you’ve been doing physical work or exercise, and you are parched. Sometimes, you just need a beer, and this hits the spot. 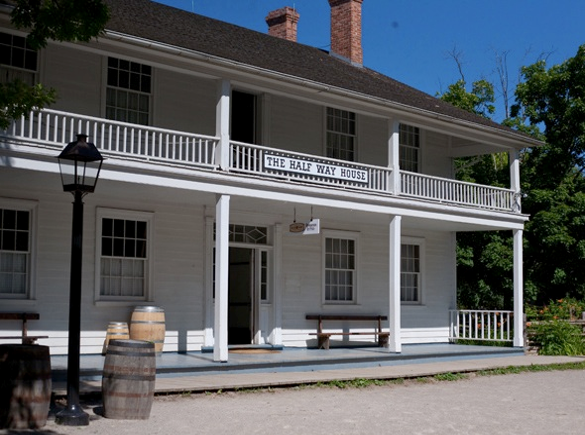 The Half Way House Inn: home of the Black Creek Historic Brewery. It’s the middle of winter. The wind chill is somewhere in the negative-20s. A gale is howling around your house, darkness has fallen, and if you don’t have a blazing fire, you should. It’s just you, a good book, and a beer in a very fancy glass. Pretty self-explanatory, and it also just happened to me! Travelling as often as I do, I’ve made friends with beers and breweries in many different cities. It’s always fun to see what’s on tap elsewhere, and you start to find a few reliable favourites. What about you? 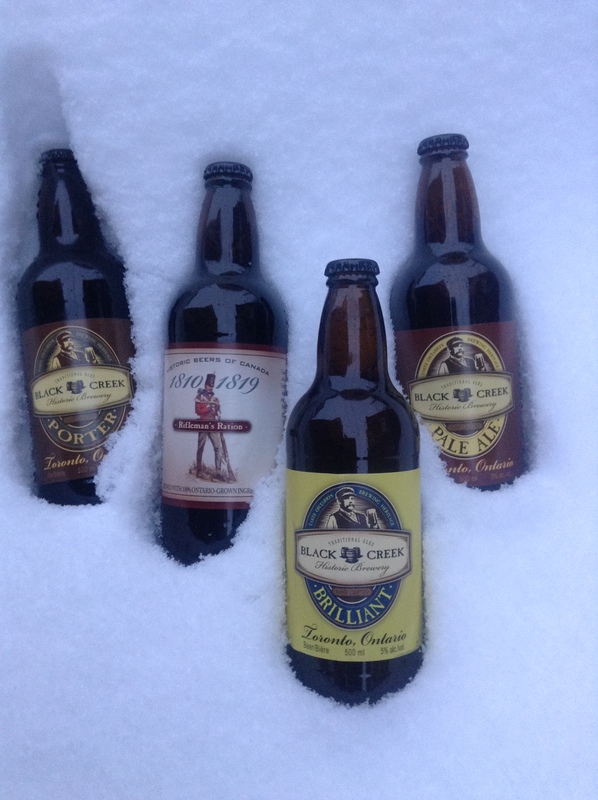 What are your beers for all seasons? 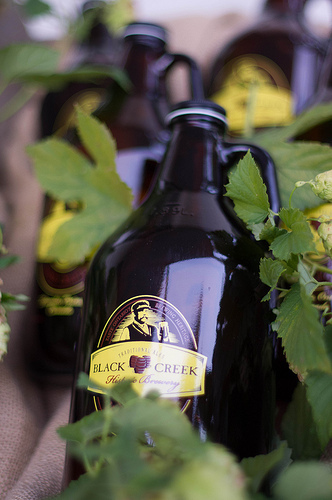 Maybe you’ll find your next one down at the Black Creek Historic Brewery!